Wheelchair manufacturers range from large companies to small, specialized suppliers. When shopping for a manual or electric wheelchair, explore the range of mobility products offered by various manufacturers to find the type and model that will best meet your needs. The following list of mobility companies represents the major wheelchair producers in North America. 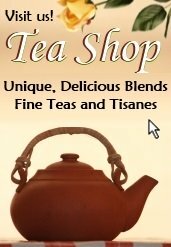 They have an extensive wheelchair product line that ranges from standard wheelchairs to power chairs to mobility scooters. To reach consumers, they have a large geographic dealer and retailer base, as well as strong internet presence for online sales. These manufacturers also provide wheelchair accessories and other related products that serve individuals who are mobility challenged. Drive manufactures a complete line of durable medical equipment including mobility products, wheelchairs, power operated wheelchairs, personal care products, and wheelchair accessories. The company's wheelchair line includes standard mobility chairs, transport chairs, bariatric wheelchairs, reclining chairs, electric chairs and mobility scooters. The company also offers a wide selection of wheelchair cushions, as well as pressure-relieving beds and sleep surfaces. If you’ve been shopping around for a wheelchair, chances are you’ve heard of Invacare. Invacare manufactures and distributes a broad range of home medical equipment. 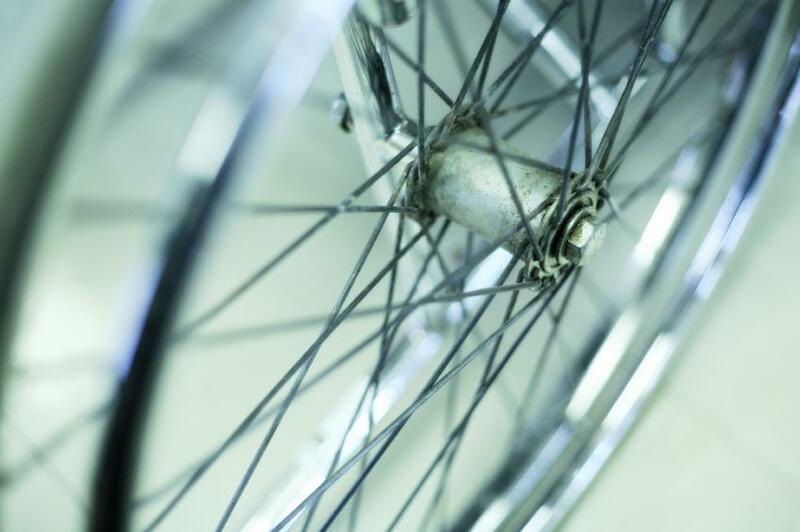 Invacare offers everything from manual wheelchairs to top-end power wheelchairs. The company also produces sports and recreational wheelchairs. 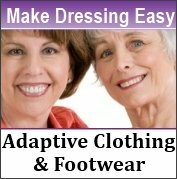 A comprehensive line of wheelchair accessories and related products is also offered. Karman manufactures more than 100 types of wheelchairs including transport standard, lightweight, ergonomic and standing wheelchairs. The company also produces a variety of walking aids, as well as products that serve the long-term care market. These include beds, furnishings, bathing, mobility, respiratory, dialysis chairs, and transport equipment. PDG Mobility, a Canada-based company, designs and manufactures customized manual-positioning wheelchairs for individuals around the world. All chairs are built to order, based on user needs. The chairs are designed to ensure an excellent fit for each person. They tilt to provide improved posture, function, and skin protection. The company also specializes in adapting a range of mobility products. Pride Mobility designs and manufactures a variety of mobility products and accessories. One of their most popular products is the Jazzy power chair, a versatile, easy-to-maneuver wheelchair with a unique, memorable design. Pride Mobility also manufactures travel mobility scooters, versatile and lightweight manual wheelchairs, and lift chairs, which are reclining chairs that allow the user to move into standing position with ease. Sunrise Medical produces a comprehensive line of wheelchairs and accessories under several brands including Quickie, Hoyer and Oxford, and Jay. Sunrise Medical’s Quickie wheelchair line consists of rigid, power, folding, and sports wheelchairs. Jay is their line of seating and positioning products, which provide wheelchair users with support and prevent pressure sores. Hoyer and Oxford is Sunrise Medical’s brand of wheelchair lifts and hoists. 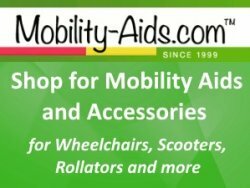 Specializing in a a wide variety of power wheelchairs and mobility scooters, the Scooter Store is accredited by the Accreditation Commission for Health Care, Inc. and has extensive retail outlets and a wide network of service specialists across the U.S. The Scooter Store maintains strict compliance with Medicare regulations and works through the Power Mobility Coalition to ensure additional consumer safeguards and industry standards such as ongoing customer service and product maintenance are available. All of these wheelchair manufacturers provide a range of wheelchair types. The key is to select the right wheelchair model and features that meet your specific requirements, as well as address your needs for comfort and durability. As you begin your search process, ask your physician for advice, speak with dealers, and read online reviews in order to make an informed decision about which wheelchair to purchase. For more information on wheelchair manufacturers, types and selection, click here: mobility chairs.